Minute Maid Mango is prepared from ripe, tasty mangoes from around the world. Packed with naturally tasty, fruit richness in every glass. 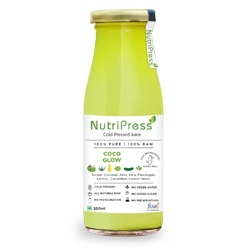 It is prepared without artificial colours or flavours and gives 100% of the daily calue of Vitamin C in every glass. Paper Boat Aamras is the ultimate family drink. Not only is it tasty drink, but also an ingredient in numerous sweet dishes. A main mainstay during festivals, but we like to imagine that Aamras itself is a celebration. 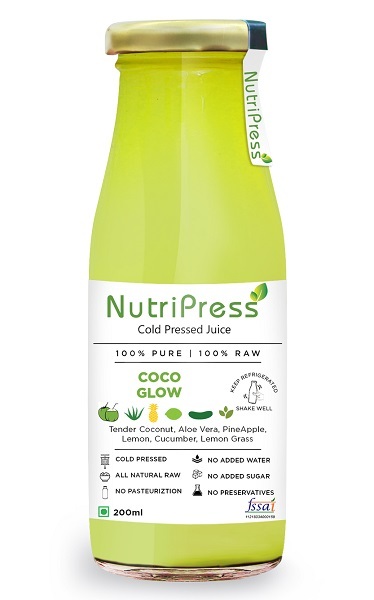 Concentrated Grape Juice, Water, Citric Acid, Antioxidant (L-Ascorbic Acid), Carbon Dioxide, Pineapple Flavouring.